Chevrolet Camaro 1969 Car: Worthiest Camaro Ever Made! 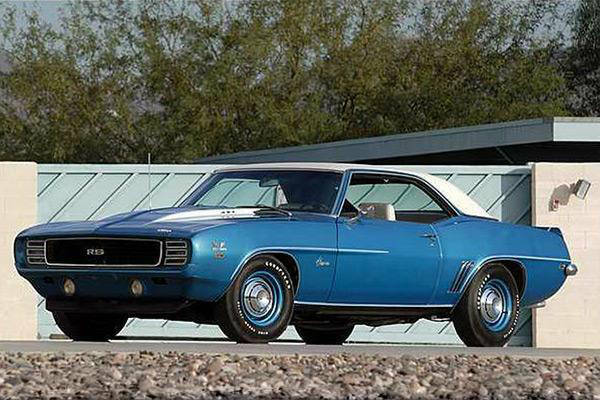 In 1969 only 69 units of Chevrolet Camaro 1969 Car were built. It was a very difficult process since the 427 cubic inch aluminum block V8 engine was hand-built. It was also a process that needed a lot of time, too. Experts say that this is the worthiest Camaro ever made. Therefore, if you want to have it, then you will have to pay 425,000 dollars. Do you think that’s too much money? See all the features this car has and then we’ll talk! Finally, here are the future designs of this amazing limited edition car on this link!